Vegas Mobile Casino is an exciting, casino site offering a glamorous, glitzy experience. If you’re looking for something a little different then you’ve found it. While it features some pretty good bingo games, its main focus is on its collection of casino and slot games. Designed specifically with mobile phone users in mind, you can play all of your favourite games no matter where you are. 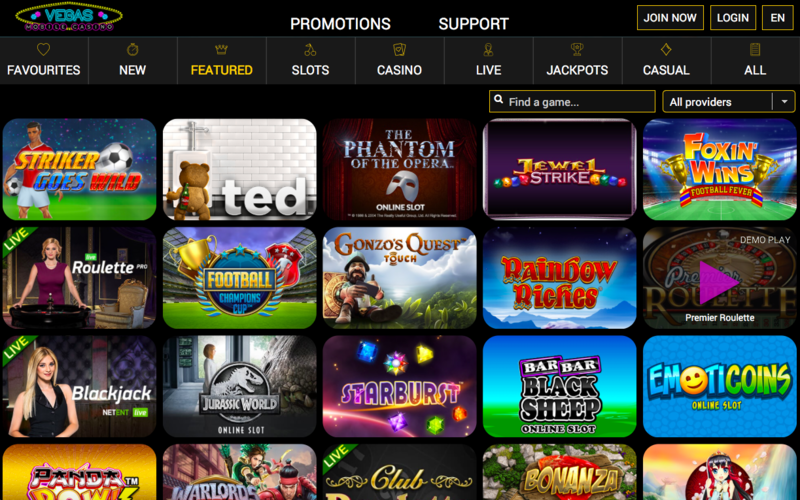 As you can probably tell from the name of the site, the main focus is placed upon casino games. 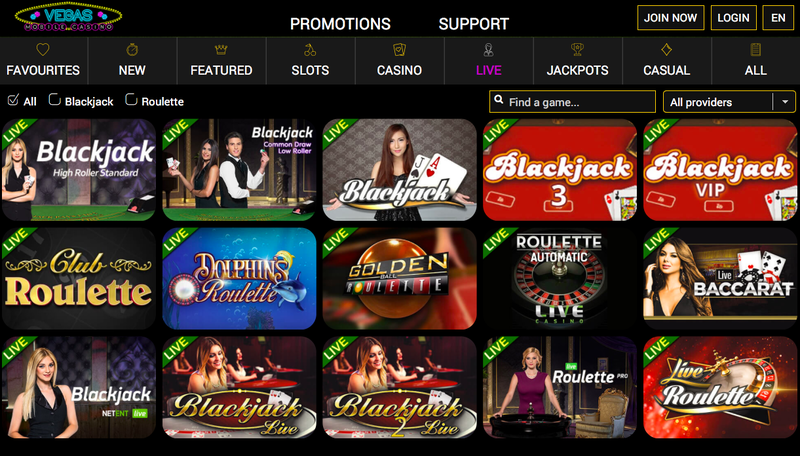 You’ll find all of your favourites from Blackjack to Roulette, along with a good choice of slot games. There are also arcade and bingo games available, making it a site for all types of online gamers. Each game has its own theme. This is one thing that makes Vegas Mobile Casino unique. The graphics are fantastic and you’re provided with an overall flawless gaming experience. The Vegas Mobile Casino uses Probability Software. All of the games on the site are created for mobile devices. They are compatible with iOS and Android devices, as well as tablets. The deposit and withdrawal methods available include Maestro, Solo, Visa Electron, MasterCard and UKash. To ensure player security, all services are pin protected. The games are also fully licensed and regulated. You’ll struggle to find a more glitzy, fun design. The site may be quite small, but the visual design and collection of smooth, easily playable games definitely makes up for this. The colour scheme features a black background with neon colours. There’s a city skyline that draws you in to the glamorous design. Everything is really easy to find too which is always a bonus. The company is based and licensed in Gibraltar. Vegas Mobile Casino offers a truly unique, glamorous experience. There may be a small selection of games available, but they are each created to a very high standard. It’s easy to get lost in the theme of each game. If you’re looking for a gaming site that offers something a little different then this is the one for you.